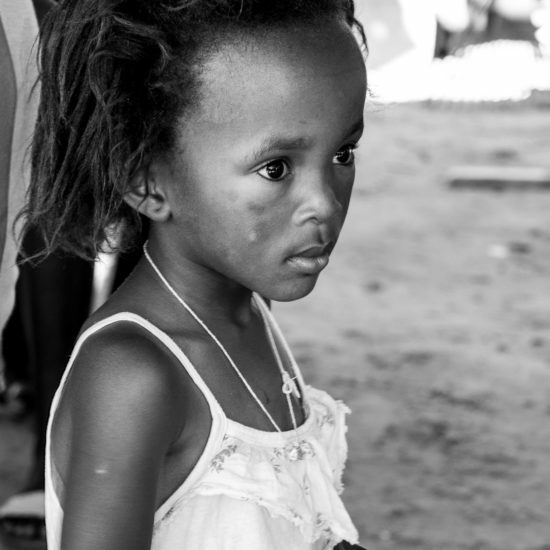 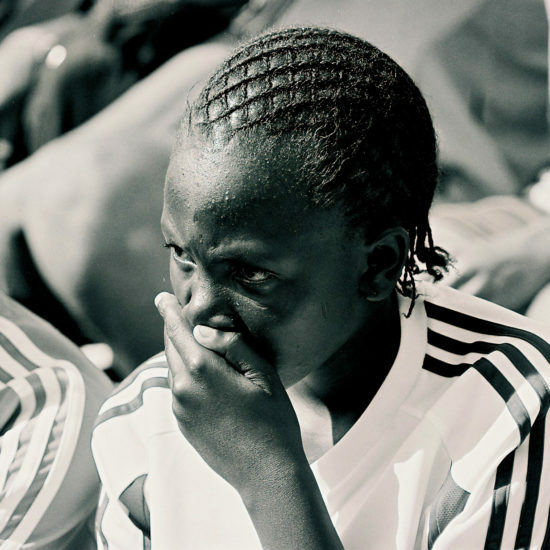 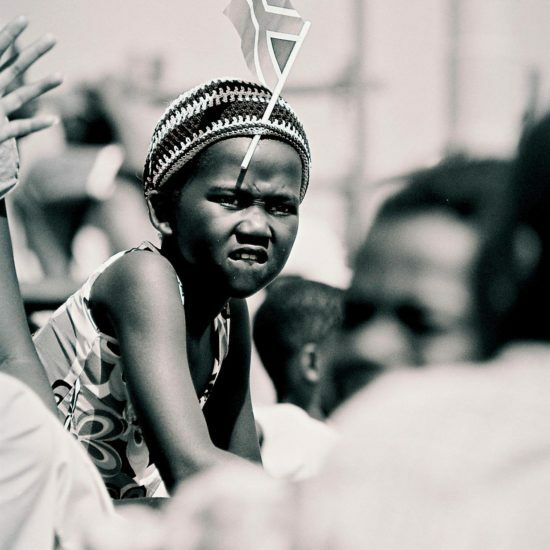 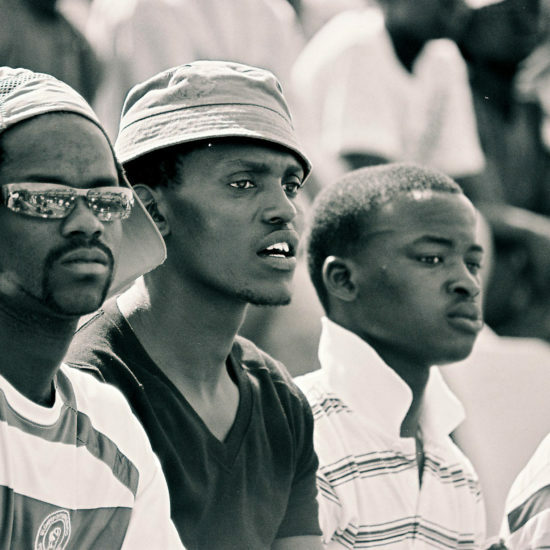 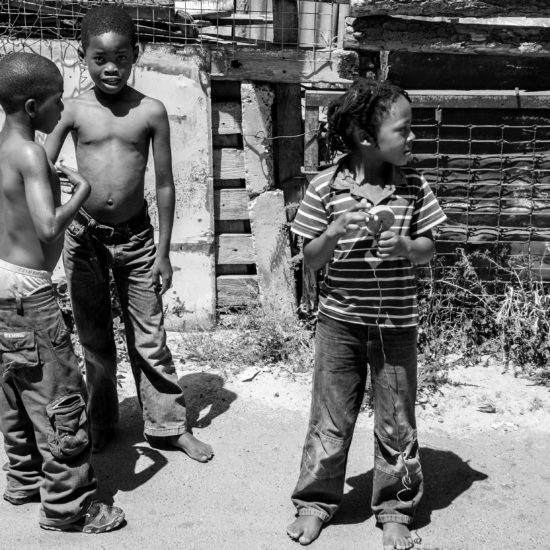 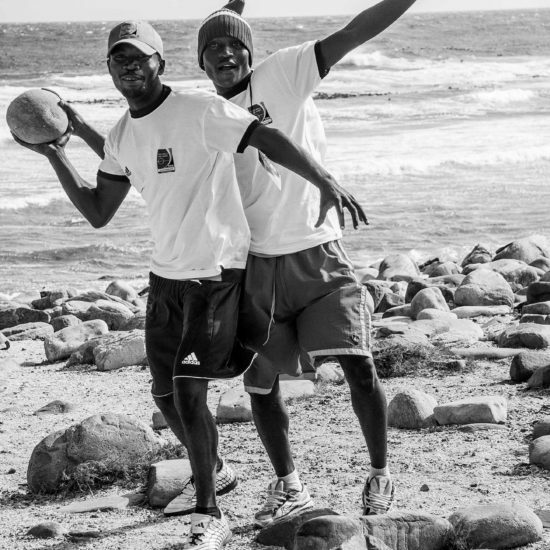 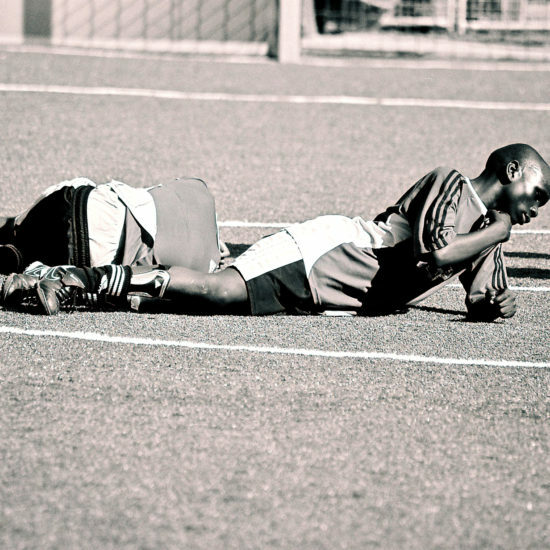 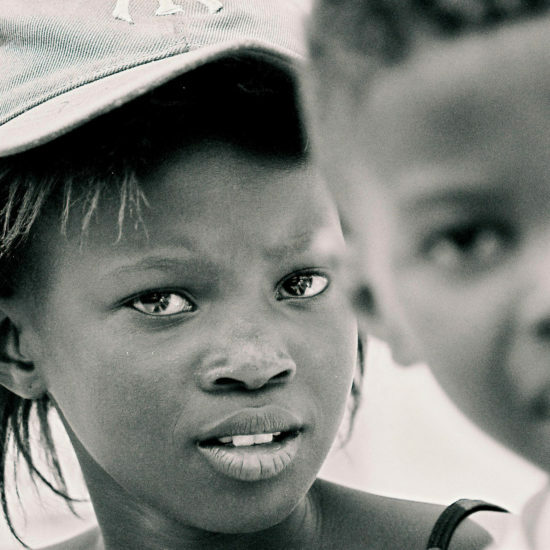 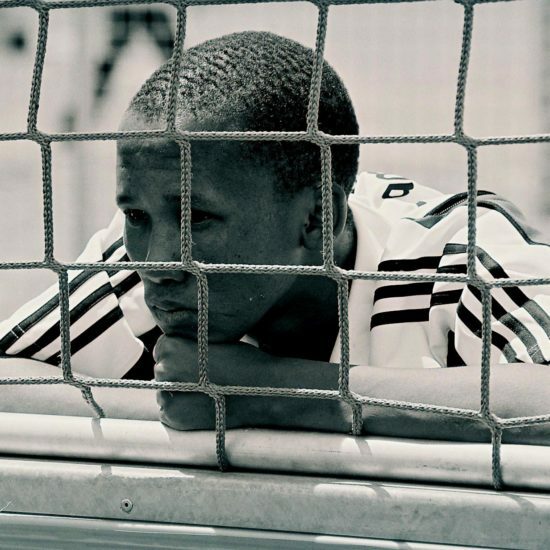 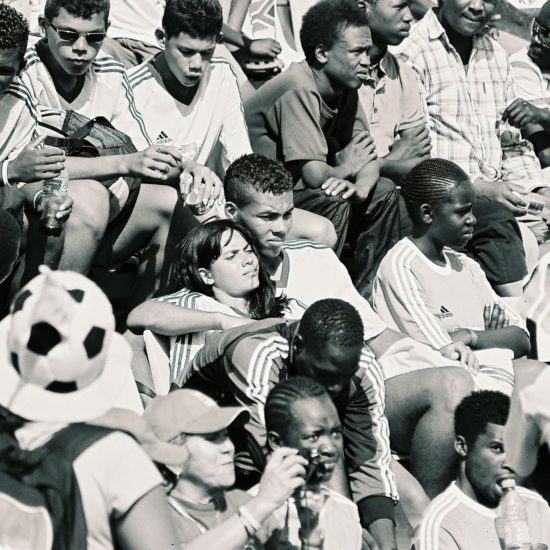 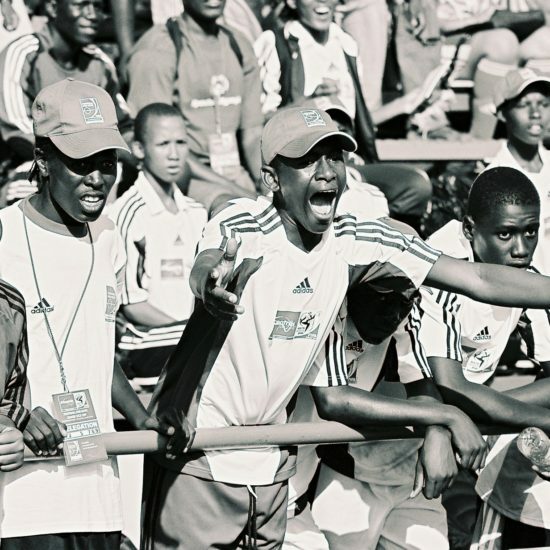 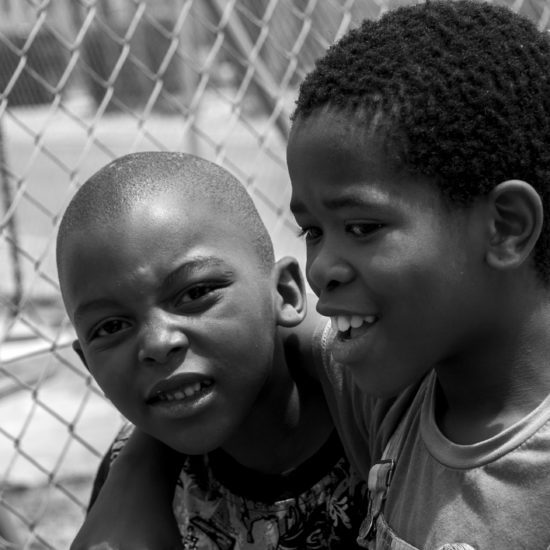 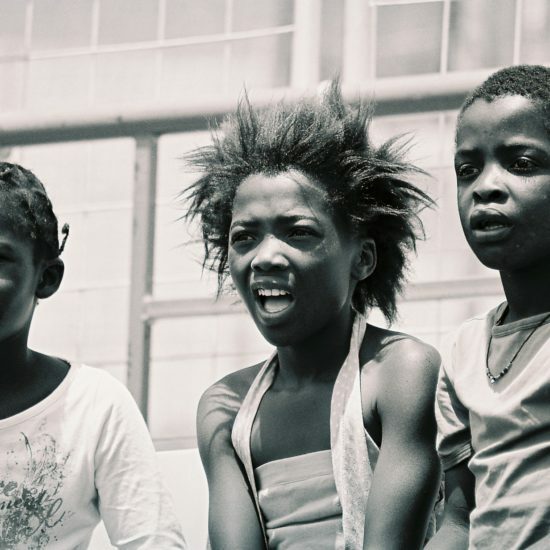 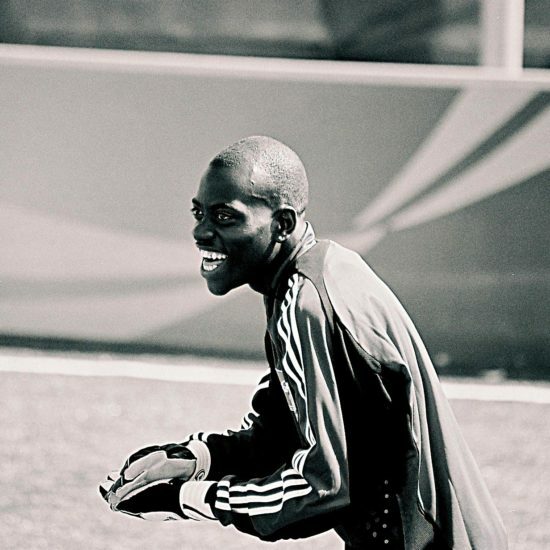 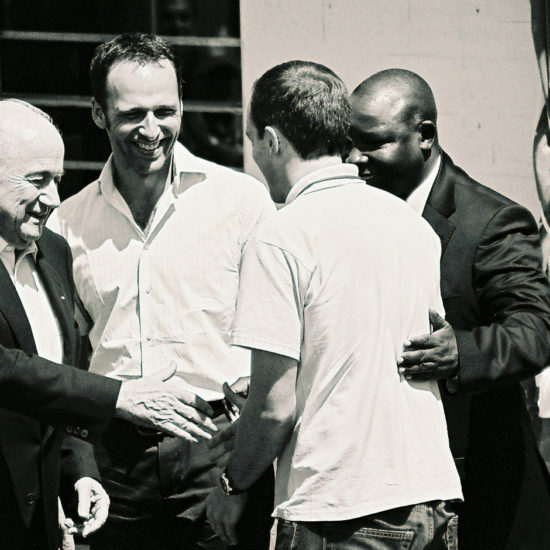 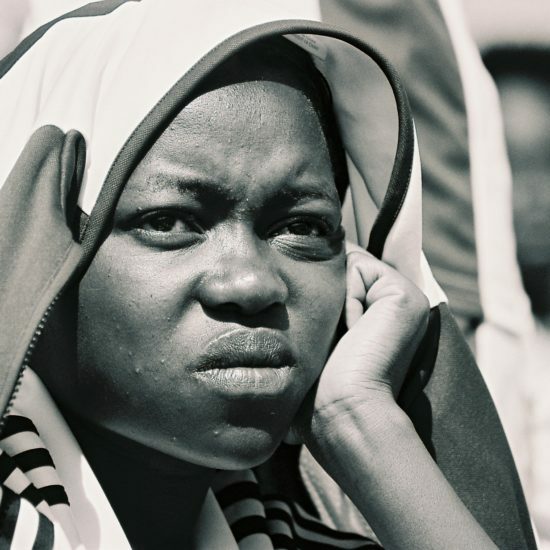 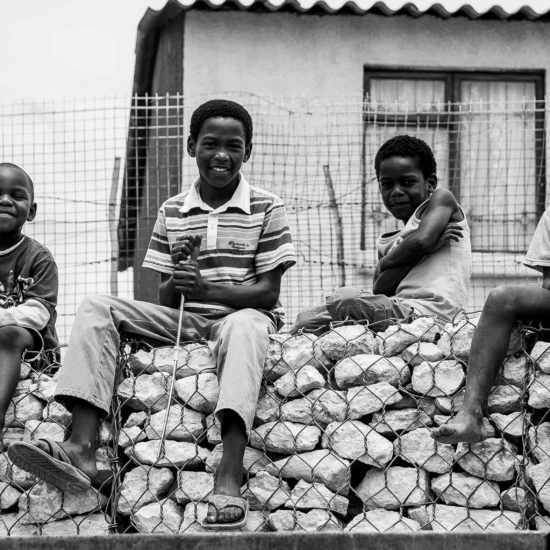 In December 2009, the eyes of the global soccer community were on the opening of the world’s first Football for Hope Centre, in Khayelitsha, South Africa, the culmination of a yearlong collaboration involving the Football for Hope movement, Grassroot Soccer, the Khayelitsha Development Forum, and numerous supporters and funders. 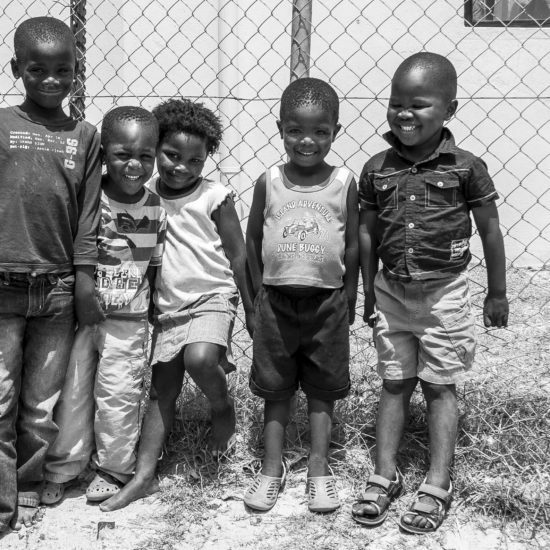 The opening signified day one of a lasting partnership through which Grassroot Soccer, the Centre Host, will engage the youth of Khayelitsha and provide them with essential HIV prevention education. 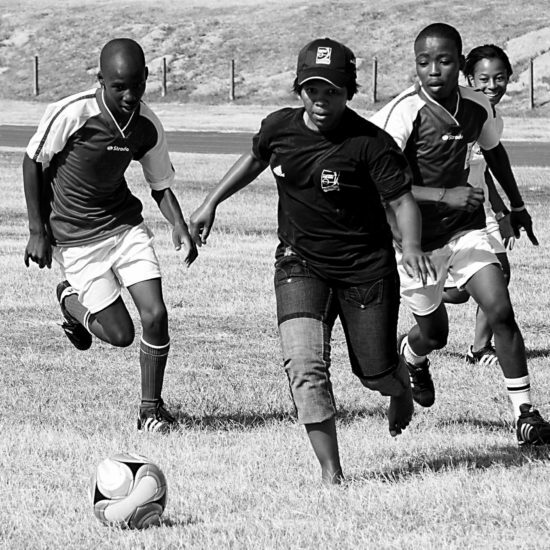 The Centre in Khayelitsha is the first of 20 that will be built in disadvantaged communities across Africa as part of Football for Hope’s 20 Centres for 2010, the Official Campaign of the 2010 FIFA World Cup. 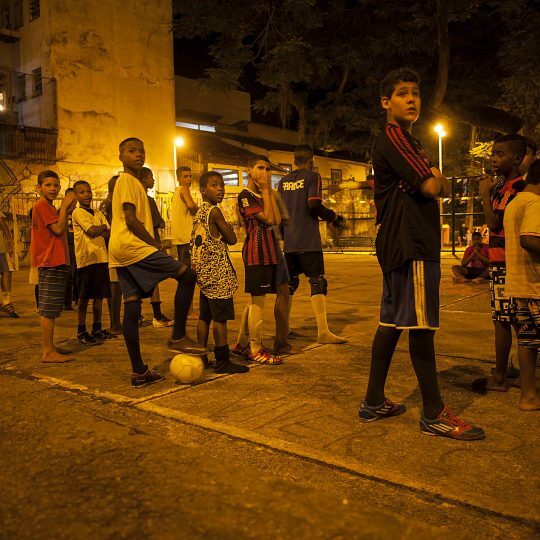 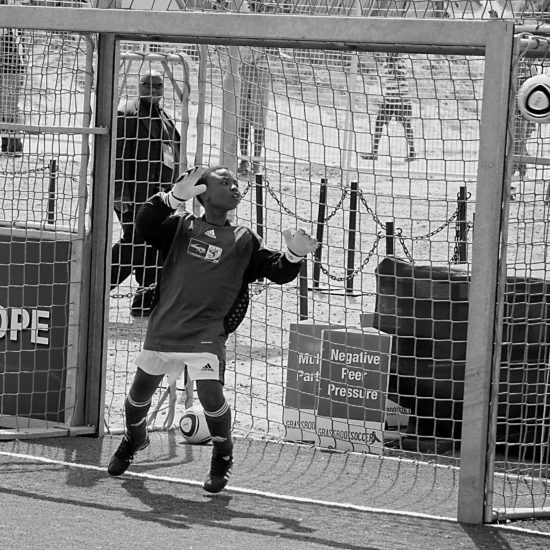 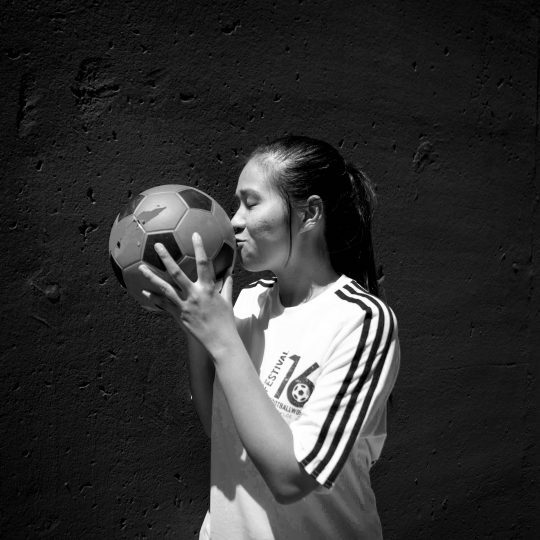 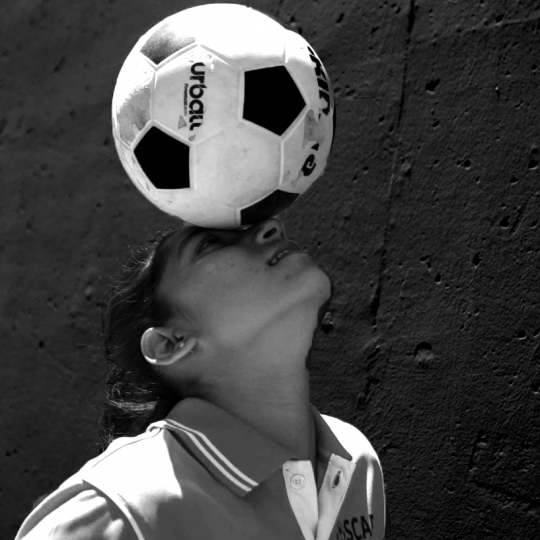 Football for Hope is a movement led by FIFA andthe football-for-development network streetfootballworld.